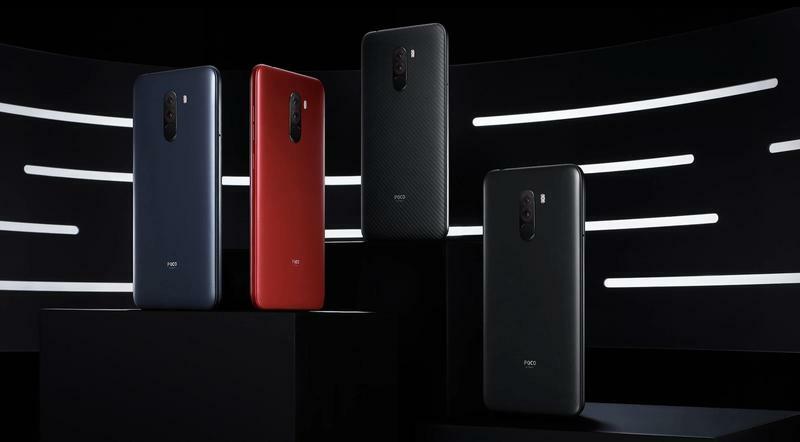 Xiaomi made a sub-brand that’s been getting a lot of attention lately, but don’t be tricked into getting the Pocophone F1 if you live in the United States. 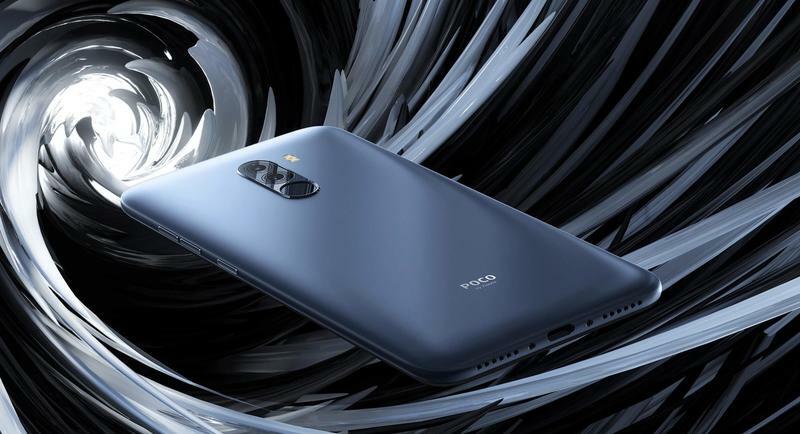 The Poco F1, which made its global debut over the summer, might be appealing for various reasons. Aside from being relatively inexpensive, the specifications are still somewhere between high-end and mid-range. In some markets, that’s a mix you can’t overlook. In India, there were at least 68,000 units sold within five minutes. So there’s plenty of buzz. 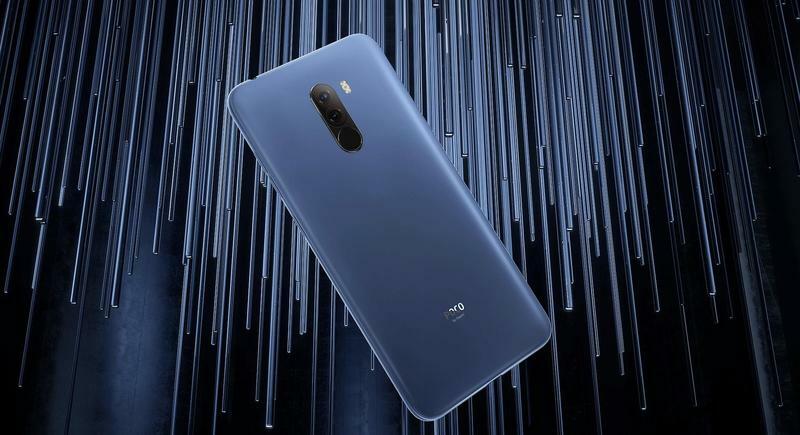 Now you can purchase the Poco F1 in the U.S. despite Xiaomi not having legitimate distribution there. B&H Photo went live with a product listing that includes a warranty for the device. The retailer even has standard pricing in effect. Everything looks good on paper. 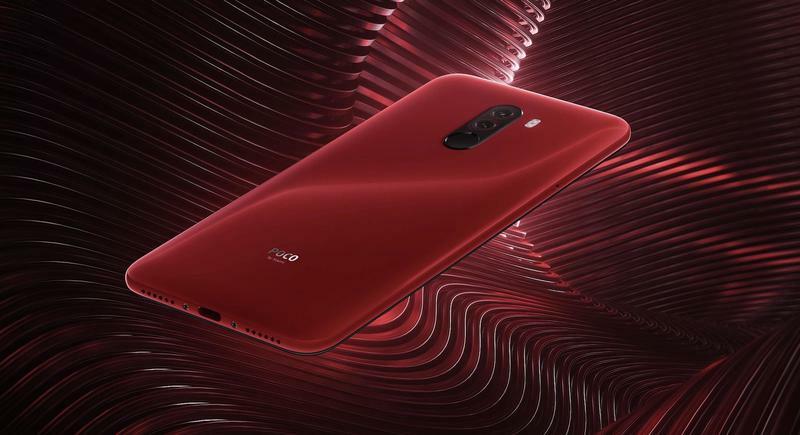 It comes with a 6.1-inch Full HD+ (2246×1080) display, a Snapdragon 845, 6GB of memory, up to 128GB of storage, a microSD card slot, 12MP and 5MP rear cameras, a 20MP front camera, a 4000mAh battery, and a fingerprint scanner. Still, that’s not enough to disregard the glaring issue for U.S. consumers who are interested. You can’t use the Poco F1 in the U.S. on any 4G LTE networks. Since there aren’t bands for the major U.S. carriers, you’ll be limited to 3G networks. 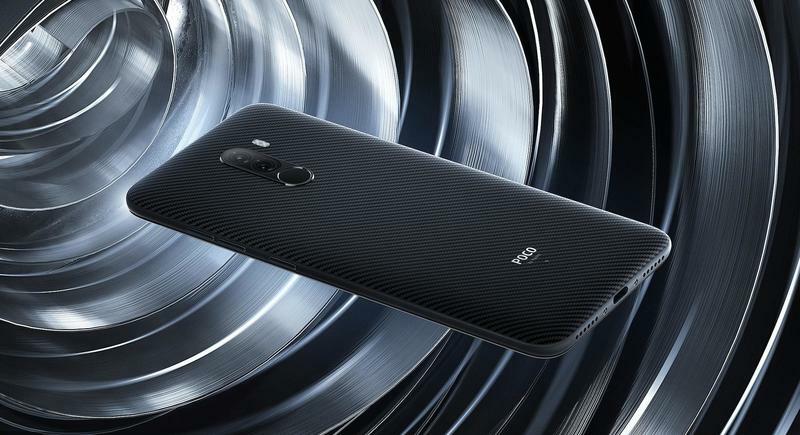 Plus, the Poco F1 won’t work at all on Verizon’s and Sprint’s networks. Now you’re down to two major networks in their 3G varieties. Please, don’t purchase this smartphone unless you’re desperate to experience it and don’t mind outdated connectivity.